Friendships and connection are something I cherish more and more the older I get. 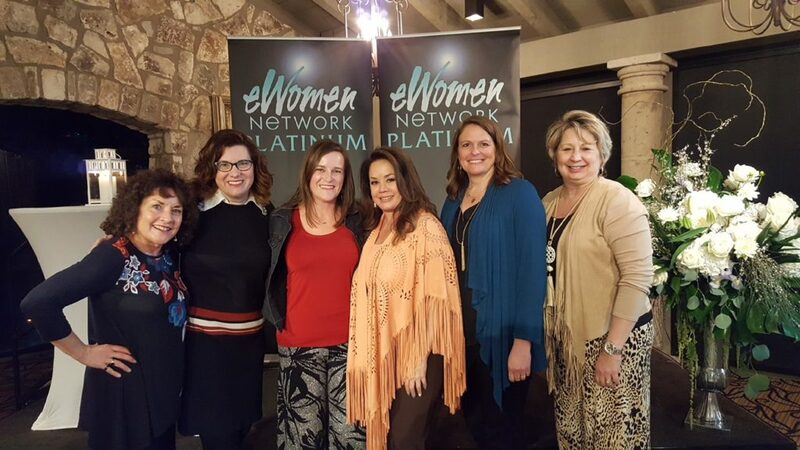 I spent several days in Austin, Texas recently with a group of women from a business networking organization called eWomen. All of us are part of the eWomen Platinum group. We have a yearly summit with our Founder, Sandra Yancey, a brilliant, inspiring entrepreneur. We are shown in the photo here with Sandra. Five women from our Twin Cities chapter went together and our friendships grew during this summit. I just hosted the Platinum ladies here in my home this past week for a luncheon, a monthly gathering, and our connection grew even more. With this group of women, the women at the summit, and just about everywhere I go these days, I’ve noticed I have a deeper connection to people. It’s easy for me to know how special people are. Seeing their gifts and how beautiful they are, is such a warm feeling. It creates that deep feeling of connection. This week I also hosted my monthly Women In the Glow Circle Group here in my home with a a small group of ladies. Some I had never met, that were referred by someone who has been to one of my circles before. When ladies arrive at my circle groups, many have never met. They shake hands upon arriving and when leaving, they hug each other. I have never had the same group of women here twice. Women are free to come to any number of circles they choose, throughout the year. Some women have been in the same circle before, only not the same exact 8 of us. You see, in just 2.5 hours, the magic and connection, that takes place in these circles is very evident. Women feel safe to be vulnerable to say what may be on their hearts. They leave feeling heard, supported and inspired. I’ve been doing circle groups now for close to 6 years. 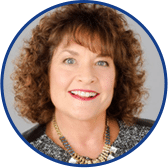 My beautiful friend Lynn Koll trained me to be a Circle Group Facilitator, as she was doing local Awesome Women Groups. In 2014, my then business coach, urged me to create a bit different circle group, making it my own. I have a dream of many women all around the country, perhaps the world, hosting their own circle groups. Each of them sharing tips from whatever field they are in, while encouraging each woman to learn what their own gifts are. Then share them in what ever way they choose. I know as each of us live from our passions, we will each be helping to raise the vibration of this planet. As I’ve spoken about many times, we are all energy beings and all energy holds a vibration. When you are living a life you love, you’re living in more joy more often than not. Then as you’re living in joy, your vibrations are higher. You attract more of the people and things into your life, you truly enjoy. I guarantee that as you consciously live from that left side of the Emotional Scale I share regularly, where your vibrations are higher, things will shift for you in your personal and professional life. You will feel closer and more connected to others. You will have a greater relationship with yourself as well. Last fall I was at a 3 day women’s retreat here in the Twin Cities with women I had never met before, through the Unity Church. On day two of this retreat, actually during a circle group activity, I felt this beautiful feeling of connection and love for every woman in that room. It’s that Universal Law I’ve spoken of before. The Law of Divine Oneness. I cherish all of my friendships, from my long standing relationships since I was a little girl, to my newer relationships. I have 3 actual blood sisters and 1 brother, that I love and cherish and feel connected to. And of course my love Hale, my parents, my son & his wife, my daughter, our other daughter-in-law and our grandchildren, are so very important to me. What about you? Do you value and cherish your friendships and connections? Leave me a comment with your thoughts. I’d love to hear from you! PS. 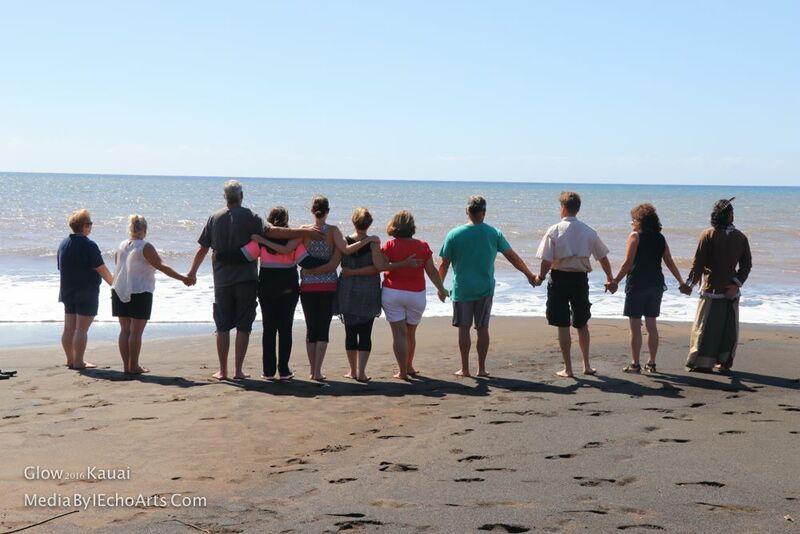 For deeper connection and friendship, join a small group of us in Kauai October 5-12, 2018 for our Glow Kauai Spiritual Vacation Retreat. For those of you who have experienced and love our monthly circle groups, this is a longer, deeper version. In paradise! 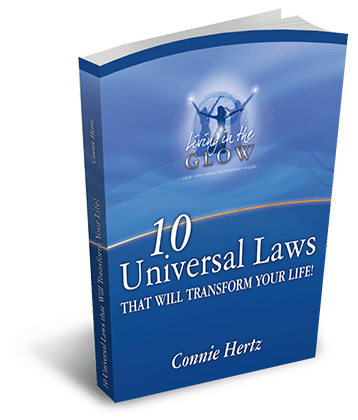 I share with you 10 of my favorite Universal Laws to carry into your life to transform yourself and your relationships. All while being pampered with massage, our own chef and guides as we explore this magical island! Check out the details, watch the videos from past retreats, and if it’s speaking to you. contact me ASAP to see if it’s a fit!